"Providing ethical, efficient and empathetic orthopaedic care backed by years of experience and expertise"
He is currently the director of Narula Institute of Centre for Orthopedics Excellence (NICE) at Chandigarh City Hospital and Senior Consultant, Orthopedics Spine and Joint Replacement, Apollo Clinic Sector 8-C Chandigarh. Dr. M.S. Narula performs primary and revision hip & knee replacement surgeries using minimally invasive latest techniques, technology and implants. Dr. M.S. 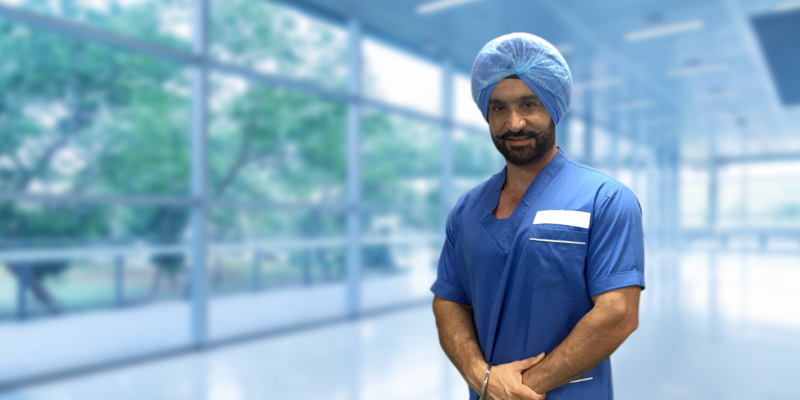 Narula has over 20 years of experience in trauma fracture management including the mismanaged & neglected cases with minimum invasive techniques. Dr. M.S.Narula is a reputed spine surgeon of the region and deals with all spine diseases like lower back pain and prolonged disc & spine trauma.
" I was happy with Doctor friendliness, Treatment satisfaction, friendly and experienced doctor. He provide a fast cure to my backache. I had shown to many doctors but he provided the fast cure. " " Very concerned and dedicated with a realistic approach, always welcoming with a beaming smile, never say no attitude, ready to help eagerly, charismatic. " " I have Known Dr. Manpal Narula since last 9 years; ever since my husband had fractured his hand. Since then we have visited him for any such related problems and have recommended my friends and... "
Unlike what the name suggests, only the worn out surface of the bones is shaven, reshaped and resurfaced with a metal and plastic implant. When should I consider this surgery? 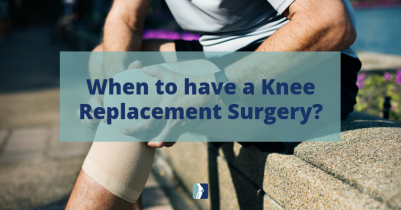 If you are above 55 years old with severe pain or deformity in your knees, if you are not relieved by routine painkillers and physiotherapy, if x-rays show severe degenerative changes and if you are severely incapacitated in your daily chores, you should consider undergoing a knee replacement surgery. In some cases it has to be done earlier also if the knees are badly worn out. 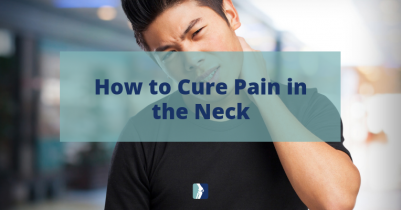 Is it very painful? How long does the implant last? Not at all !! It is a very quick (avg. 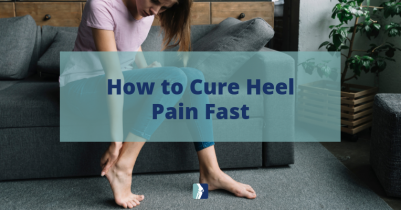 20-30 minutes) surgery, minimal or no postoperative pain, minimal blood loss, with rapid recovery where the person walks the next day and is discharged on the 4-5th day. He or she might use a walker or stick for the first few days. The modern implants have a life of 25-30 year. How do I choose my surgeon? Pick a surgeon whom you trust, one who has extensive experience and performs this operation on a routine basis. The hospital should also have a modern OT and back up facilities. Try getting this surgery while you are still mobile. Dr. MS Narula is a Senior Joint replacement surgeon, at Apollo Clinic, Chandigarh, and has more than 18 years of experience in performing routine and complicated Hip and Knee replacement surgeries.